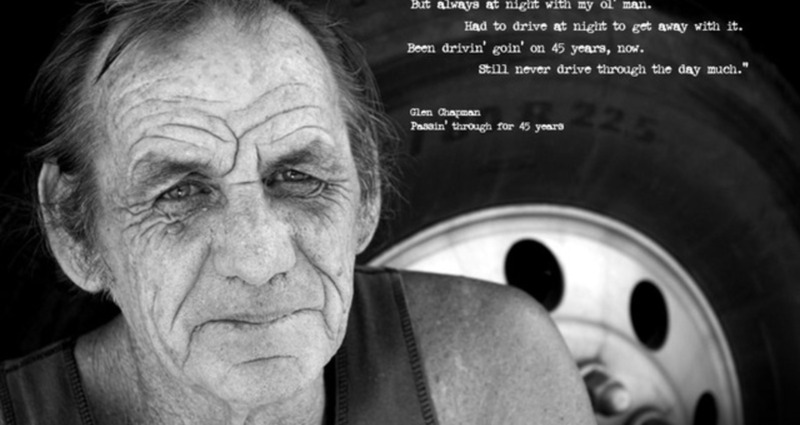 These ads attempt to evoke empathy through realistic testimonials from fellow truckers. 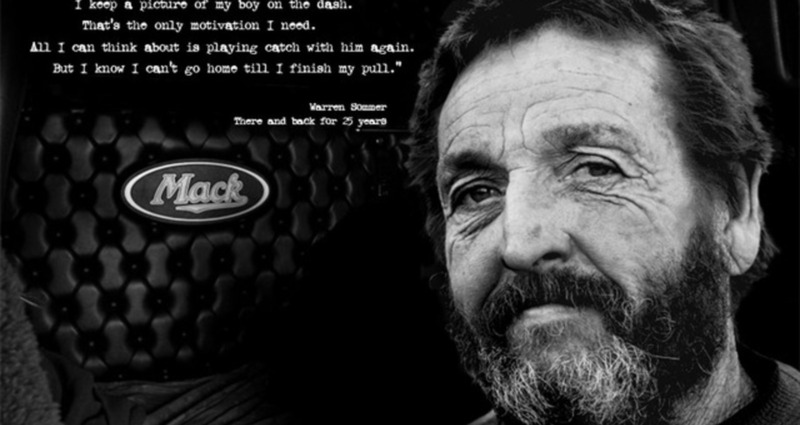 To connect the viewer with the ad through familiarity and vernacular. 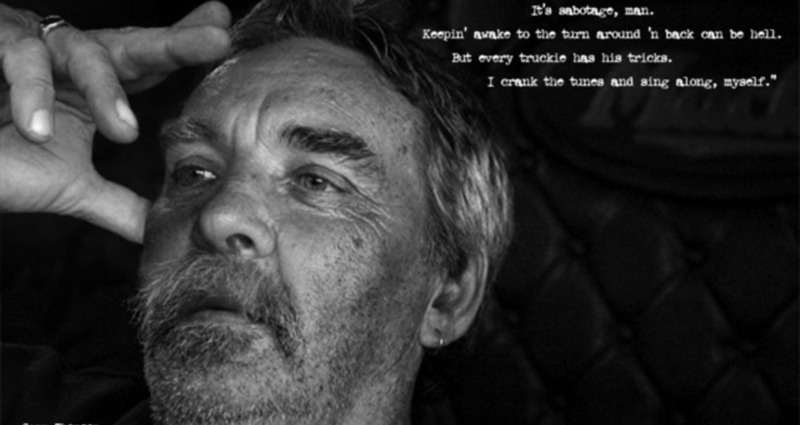 The dialogue speaks directly to the truckers that will be reading these ads. To them, the difficulty of their job is a fact of life.